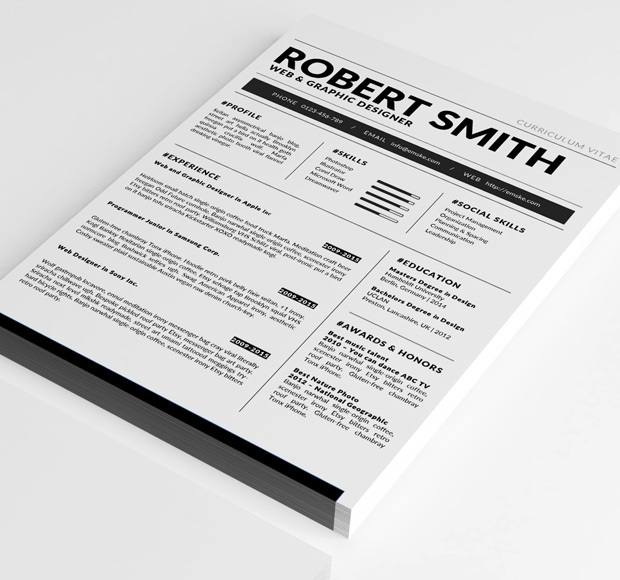 Fully editable standard MS Word resume template. Ideal for business or personal use. 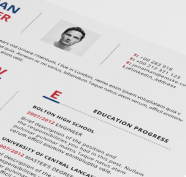 The resume template is clearly organized and labelled so you can be confident in getting the best results in the fastest possible time. For those users who don’t have the font which is required to customize this template we have included a link which is inside the pack. 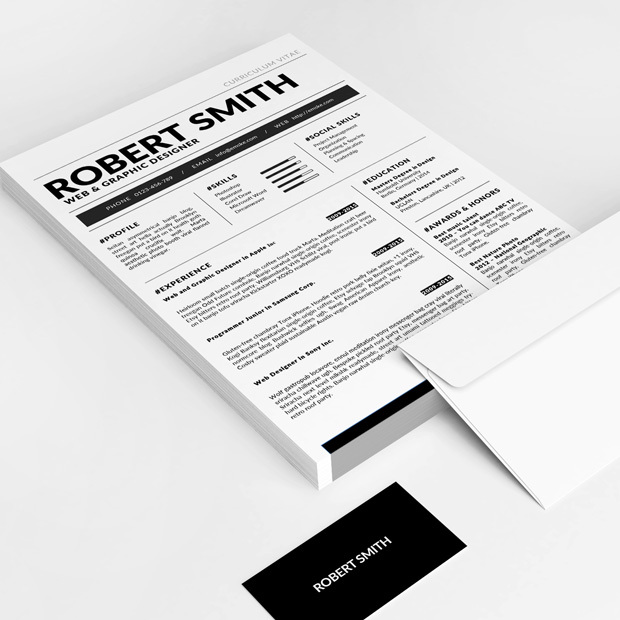 Resume is available as doc, docx and pdf file. Thank you! Where can I download the business card template as well? Hello Meaghan, this business card is only for a visualisation. The template is not available for download, but if you need you can create it by yourself, it’s only black background and one simple inscription.